Hey, how are you doing? 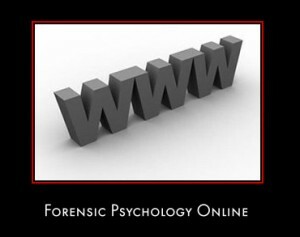 I am very interested in the forensic psychology. I am a EP registered nurse in S Carolina and am not sure how to get started or where to get started. I have a 9 month old and looking to study forensic psychology online if possible. Sorry not sure if you know what EP is. It stands for Electrophysiology so I pretty much do anything from EPS, Ablations, PPM and ICD anything having to do with the electrical system of the heart. But I have been doing this for almost 10 years and want to learn something new. Any help is greatly appreciated.